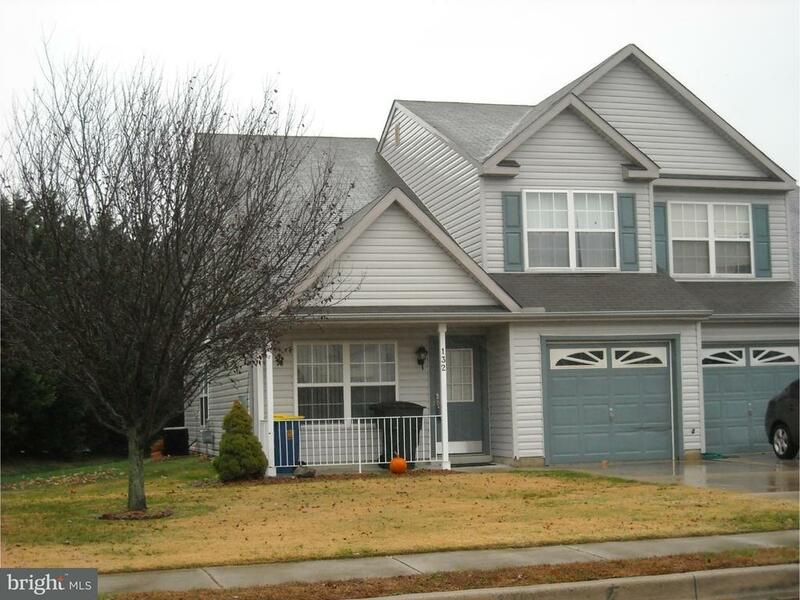 Rental, great location close to Dover High School in walking distance.Come see this beautiful rental, 3 bedroom & 2 1/2 bath. The living room and Dining room are great for entertaiment. The eat in Kitchen great for cooking and entertaining. The kitchen also offer a glass sliding door for out door fun and leisure. Come see !Personal items will be removed. Carpet will be cleaned professionally cleaned and broken blinds replaced before move in.